Purolator Air Filtration Products is a leading manufacturer of HVAC filtration products for commercial, industrial and institutional applications. Offering the broadest line of filtration products in the industry, Purolator Air’s products can be found improving the quality of air around the world. Purolator services a number of niche markets. For example, in agriculture Purolator products are used to filter swine barns from deadly viruses and for power generation. Purolator Air Filtration products are also used for gas turbines and paint spray booths where they ensure consistent airflow. Automotive filtration products- oil filters, air filters, cabin filters, fuel filters, transmission filters and more. 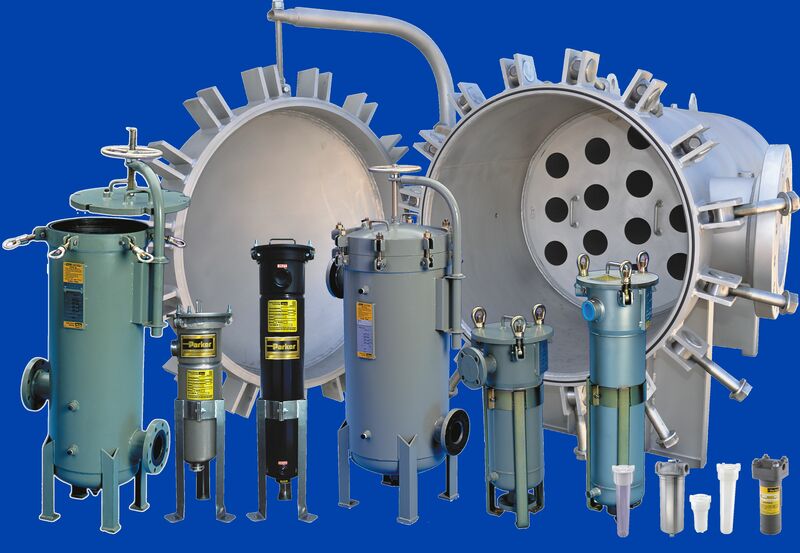 Hydraulic and Lube Oil filter housings and systems in high, medium and low pressure designs for the protection of Servo Valves, Hydraulic Equipment, Die Cast Machines, Test Stands, Machine Tools, Presses, Motion Controls, Power Units, Mobile Equipment, Chemical Processing, Hot Gas and Food & Beverage applications. Beta Rated replacement elements for AC, Case, Donaldson, Cross, Fram, Hycon, Schroeder, Moog, Pall, Stauff, Vickers, Zinga and others.